Aim of the Customer Approve extension is that get best and loyal communicate between store owner and customer. 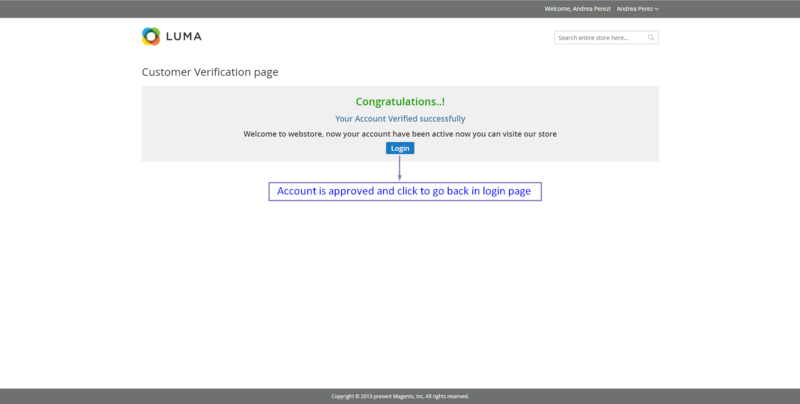 Once customer approved their account via mail verification then they can be able to purchase product. 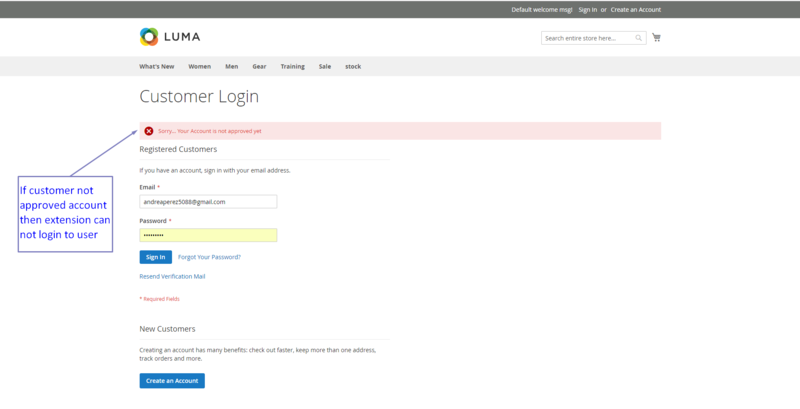 If this extension is integrated in store site Guest users can’t use the checkout functionalities. The store site has only loyal customer they actively buy the product and visit the site. Fake orders do not place helping though this extension. Store owner easily manage the extension. 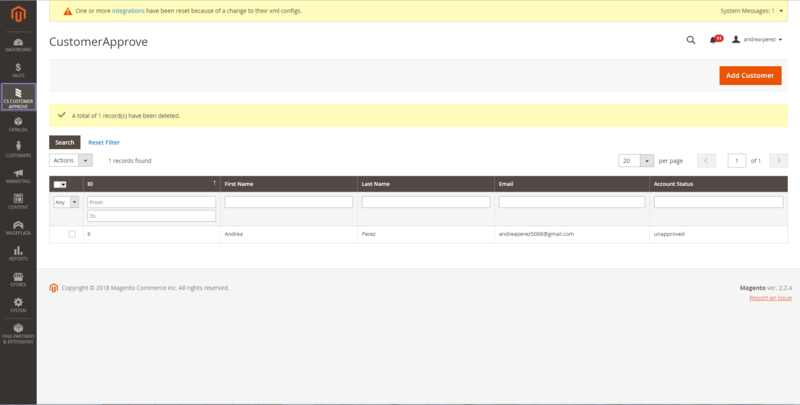 Extension is quite simple to integrated in store site and easy to understanding the flow of the functionalities, also manage the configuration settings from backend. Easy to understanding and simple flow of the extension. Store site get only loyal customer who are already verified with their account. 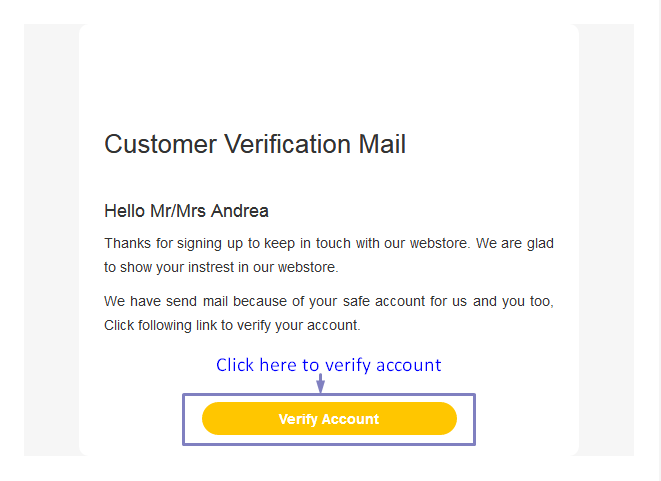 If verification mail is deleted or any how removed from customer mail id the extension give the resend link option on login page, So that customer can get re-verification mail and approved their pending account. 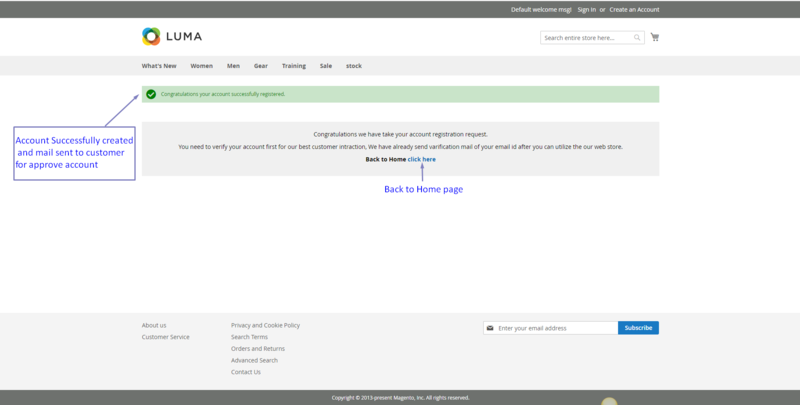 Admin can be able to manage the customers’ accounts. Simple to installing extension for store site. Store site has best and loyal customer and another advantages of this extension is that anyone does not place order. 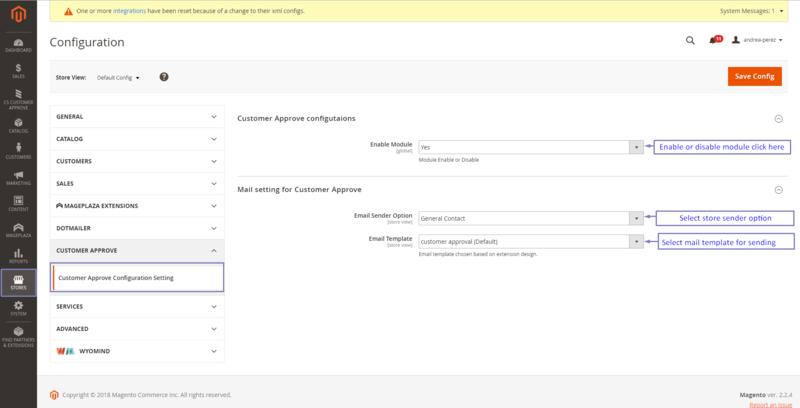 After succesfully installing extension you have to visite admin menu which is Admin=> Cs Customer Approve Item & Admin=> Configurations. 1. 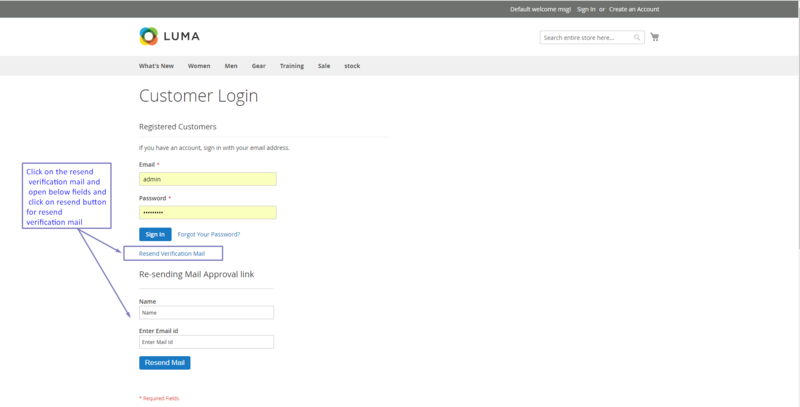 Cs Customer Approve Item: Click here to open customer approve grid. 2. Configurations: Extension configurations setting are explained here. Enable Module: Enable/Disable module from this field. 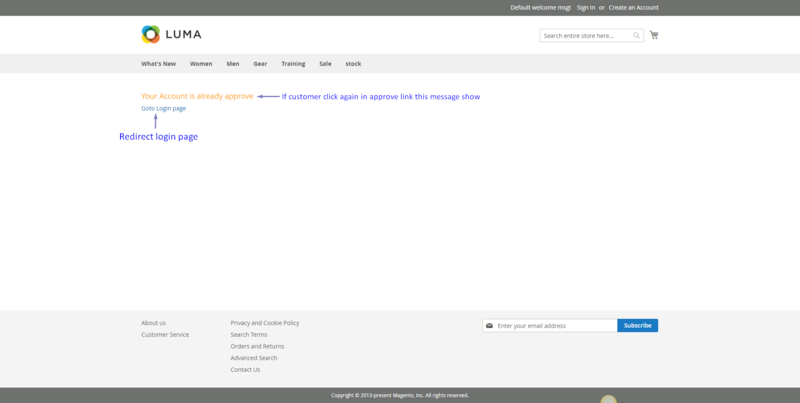 Email Sender Option: Select email sender options to choose here. 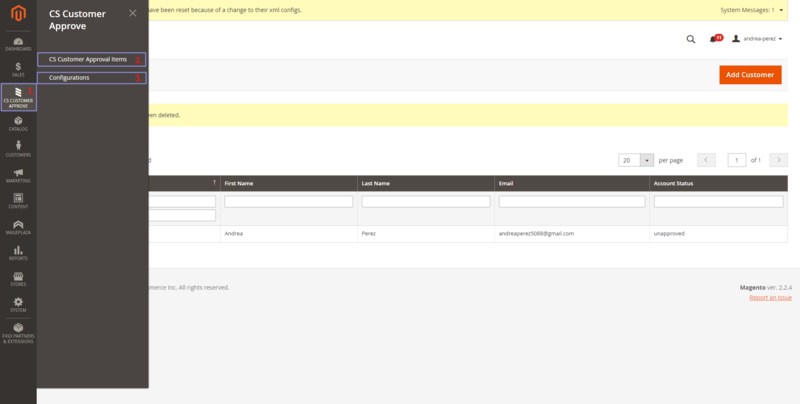 Email Template: Select suitable email template from this fields.